Simplicity, security and ubiquity sit at the very core of some of the most progressive innovations of our generation. These innovations have challenged the notion of, “that’s how it was always done” to lead to transformational “can’t live without” products and services that have made our day to day experiences better, faster and more convenient. Just 10 years ago, you couldn’t have imagined a world where your car ride or your morning coffee could be customized and delivered to you with the tap of your finger. 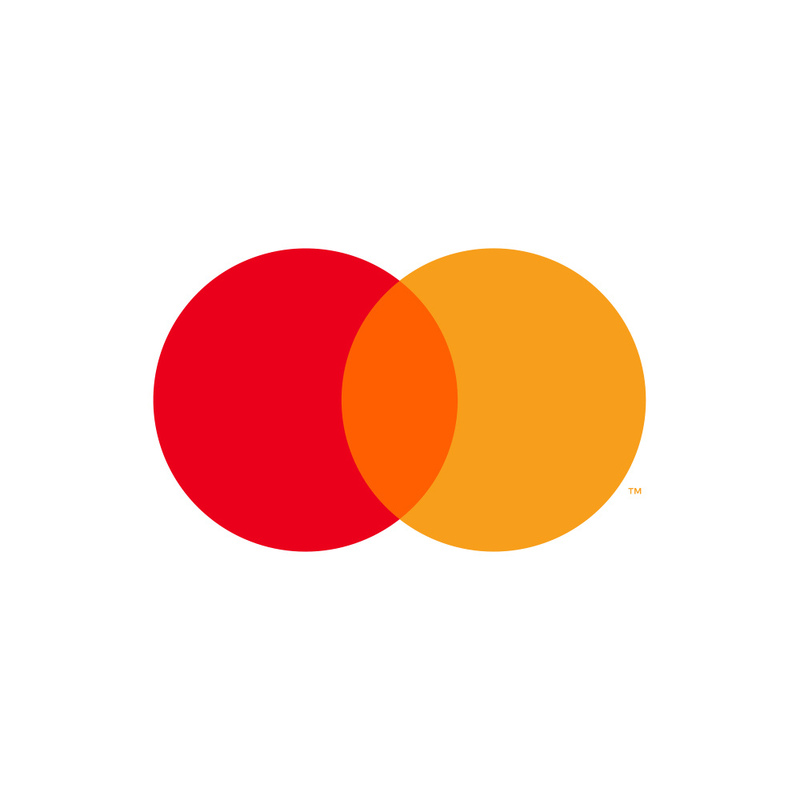 At Mastercard, we’ve worked with a number of payment and technology partners and have been behind a number of these types of innovations such as: development of token services; immersive shopping; Mastercard Track – a global trade platform and financial tool for gig workers. A card like this is not only convenient but it’s also the pathway to opening up new ways to pay for things that you didn’t think possible. Imagine tapping your way through a toll booth or a take-out window or imagine tapping your way onto the metro instead of using proprietary cards or tickets. In fact, we’re already integrating this technology to a number of transit systems around the country including Los Angeles, Boston, and Denver. And new transit solutions are expected to be live in more than 20 markets in the United States including New York City within the next few years. At the core of both these announcements is our token services and M Chip technologies that help store the card on a digital device without exposing important details and also enable fast contactless payments – making the commuter experiences fast, simple and secure. 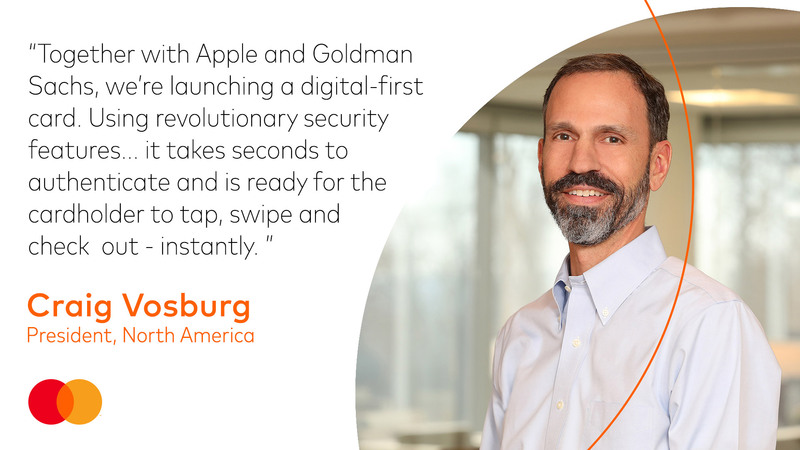 Mastercard brought token services to Apple Pay in 2014 and late last year announced its strategy to enable token services on all cards by 2020. These are just a few of the examples of how we’re connecting the dots, thinking creatively, enhancing transactions and creating frictionless user experiences that never compromise on security, simplicity and ubiquity. I absolutely love “MA” in oh so many ways. I own a boatload of shares and just want to give you the “BIGGEST THANK YOU” ever recorded in the HISTORY of the WORLD. YOU (MA) have changed my life in oh so many ways. May the Good Lord send you down a Special Blessing. Happy to know about new achievements and Mastercard development. I sincerely congratulate and wish you further productive work! I will be happy to follow your progress. Genuinely, it’s a great product supported by the best technology available today. Heartiest congratulations to all those who worked behind the scenes to carve out such an exceptional product which is truly a delight for the cardholders. Download tutu app vip apk for your android phone to download hacked games. MasterCard indeed did it. It has made our day to day experiences better, faster and more convenient. Before announced Mastercard Biometric Card with Fingerprint sensor at 2014 & 2018. I initiated in the Special Project like Global 1st “One UN Card for Physical Access like Biometric ID Card & Logical access to Computer from 2012 with PKI. UN started Global Identity Management is recalled that in June 2015 was created to develop standards for global identity management system ; there were 30 UN System Entities that advocated and/or requested to join the WG. So, I just imagine Apple’s credit card has a fingerprint sensor chip inside of it like Mastercard biometric card.